For MSDS SDS of Corrosion Inhibitor, Bactericide and Oxygen Scavenger, FinoPAC Packer Fluid Inhibitor Manufacturers Please write to us. Description: FinoPAC is comprised of combinatorial chemistry consisting of filming amines, quaternary ammonium compounds and oxygen scavenger. It is a multifunctional additive that functions as corrosion inhibitor, bactericide, and oxygen scavenger and designed for use in coiled tubing fluids, workover fluids, packer fluids and completions fluids. FinoPAC performs as a corrosion inhibitor by preferentially adsorbing a thin molecular film on all metal surfaces, thereby stifling the corrosion process. Applications: FinoPAC is a concentrate and should be diluted 3 to 4 times in water. 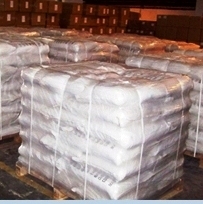 It can also be diluted in alcohol/water or alcohol/glycol if required. 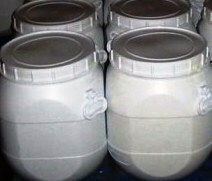 FinoPAC is typically batch treated at a rate of ½ to 1½ gallons per 10 barrels. 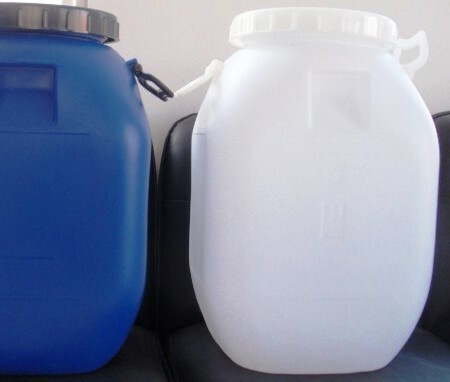 Packaging: FinoPAC is available in 55 gallons drums, 275 or 330 gallon totes. Availability: Global from Houston Texas-USA, Midland Texas-USA, and Mumbai India.